Thanks for swinging by. We’re really excited to kick off our blog. 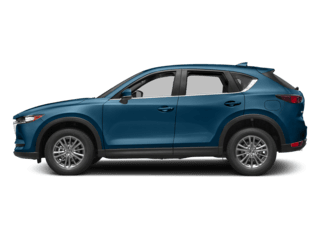 As a Mazda dealership, our goal is for you to come to our blog when you want information on the newest Mazda models, technology, tips and tricks, or exciting automotive industry news. As proud members of Wexford and the Pittsburgh community, however, we’re also excited to use this space to share information about what’s going on in the community. What kind of specific information? Tom Cruise, Anne Hathaway, Joseph Gordon Levitt and Emma Watson – We’ve had quite an influx of A-list actors in our city, as its picturesque skyline lends itself to an idealized urban shooting environment. While a future roundup that takes critical scoring into account is likely, suffice it to say the office debate is between Jack Reacher and Flashdance. The holiday season is a time to appreciate night and lights and feelings of warmth and coziness. What holiday celebration is complete without a trip to the Peoples Gas Holiday Market in Market square. It’s one of our favorites! we’ll have more information on other holiday activities as it gets closer. So there you have it. 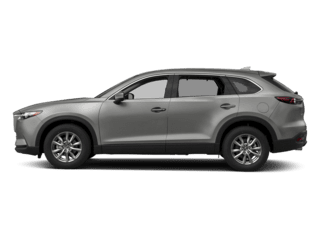 While we’ll be covering a range of exciting Mazda topics and tips and tricks for any vehicle, you can also expect information that further connects you to this vivid and dynamic community. 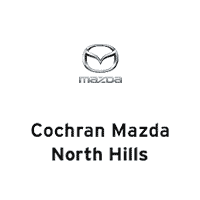 At Cochran Mazda, we love being able to sell new and used vehicles to the greater Pittsburgh community. We know that the community functions best when everybody is mobile and driving reliable cars. It’s why we’ve chosen Mazda over the other brands. 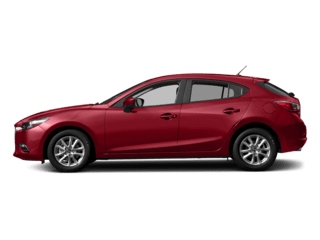 Mazda vehicles are reliable, full of cutting-edge technology and features, and have won plenty of awards for safety and driver assistance. Mazda’s SKYACTIV® Technology is part of what sets them apart. This series of innovations, which covers everything from the engine in your car to how it handles in a collision, is exclusive to Mazda. 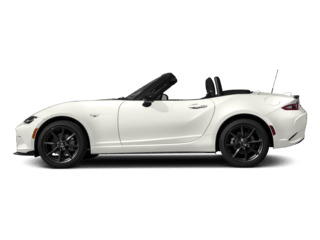 While other dealerships are spending time competing with one another, Mazda has proven to be the company that keeps their heads down, quietly working on the next gamechanging automotive innovation. 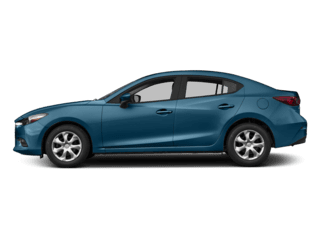 You can see what new Mazda models we have in stock by clicking here. 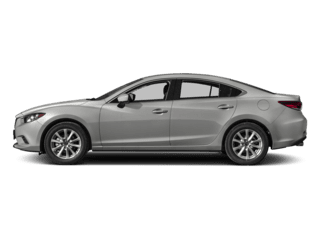 In addition to the fleet of new Mazda’s on our lot and in our showroom, we’re proud to have a huge inventory of pre-owned vehicles available as well. 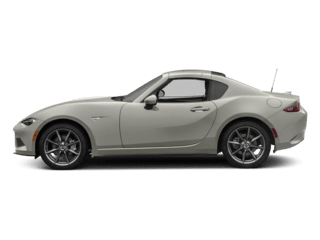 You can view our pre-owned inventory by clicking here. Thanks for stopping by! 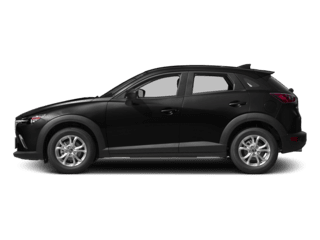 We’re excited to get more posts up, and be able to share how much we enjoy our status as a Mazda dealer and a member of the thriving greater Pittsburgh community. If you have any questions about vehicles – new or used, or are looking to schedule a test drive, feel free to reach out to us. Click the button below to contact us!